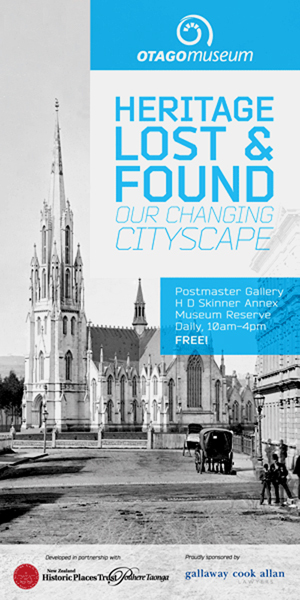 4.1.14 Otago Museum: H D Skinner Annex + returning exhibition! [Aside. Cr Benson-Pope floats the idea of free bells for bicycles. Residents informed by letter drop last Friday route to be changed. Short timeline for feedback, 10 working days with just one meeting to discuss proposal (St Clair Scout Hall today). No option for residents to make formal written submissions. Lack of transparency about how residents’ feedback and concerns are collected and evaluated. Safety issues. Removal of car parks in busy seaside suburb. A storm is brewing in Victoria Rd where some residents say the Dunedin City Council’s plan to install a shared walk/cycle path is rushed and a potential disaster. Residents are angry about the way they are being consulted on the proposed changes and say the option they have been offered is unsafe. Residents and business owners along Victoria Road will have the option of a shared walking and cycle path from Queens Drive to the Esplanade soon. The option of providing a shared walking and cycle path from Queens Drive to the St Clair Esplanade is being discussed with residents and business owners along Victoria Road. Dunedin City Council Senior Transportation Planner Lisa Clifford says, “A shared path along Victoria Road would provide excellent access to a key destination and complete the South Dunedin Cycle Network.” The DCC is consulting with affected parties – those that live or operate a business along the proposed cycle route – and other key organisations, such as the Otago Regional Council, AA and cycle advocacy group Spokes. The cycle route proposed is different from the original route planned for this part of the network. The intention had been to take the cycle route along the existing gravel footpath at the top of the sand dunes between St Clair and St Kilda beaches. This route is not viable, mainly because a cycleway would affect the structural integrity of the dunes and it would be difficult to keep the path clear of sand. Ms Clifford says there are two alternatives – provide a shared walkway/cycleway along Victoria Road to the Esplanade, or do nothing and end the cycle network at Kennedy Street. Under the Victoria Road option, 38 parking spaces would be removed from the north side of Victoria Road as the road is not wide enough to have parking on both sides plus a shared path. Angle parking would be introduced in Bedford Street to provide nine extra car parks, reducing the overall loss of parking to 29 spaces. This option would also include speed platforms and road narrowing at various points to slow down traffic and make the area safer for pedestrians and cyclists. If the cycle network ended at Kennedy Street, on-street parking would remain, but the key destination of the St Clair Esplanade would not be connected to the rest of the cycle network. It would also mean cyclists wanting to get to the Esplanade/St Clair area would either use the footpath illegally or continue to use the narrow carriageway, potentially creating a safety risk. Contact DCC Senior Transportation Planner on 03 477 4000. Cycle and pedestrian routes through the southern city are opening up and work on Package 1 of the South Dunedin cycleway-walkway is due to be completed at the end of this month. Among the most visible sections of the new network are the widened cycleway-walkway in Portsmouth Dr, the construction of a shared pathway in Shore St and its linked pathway on the city end of Portobello Rd, as well as a pathway in Royal Cres. Work has also started in Victoria Rd along to Tahuna School. 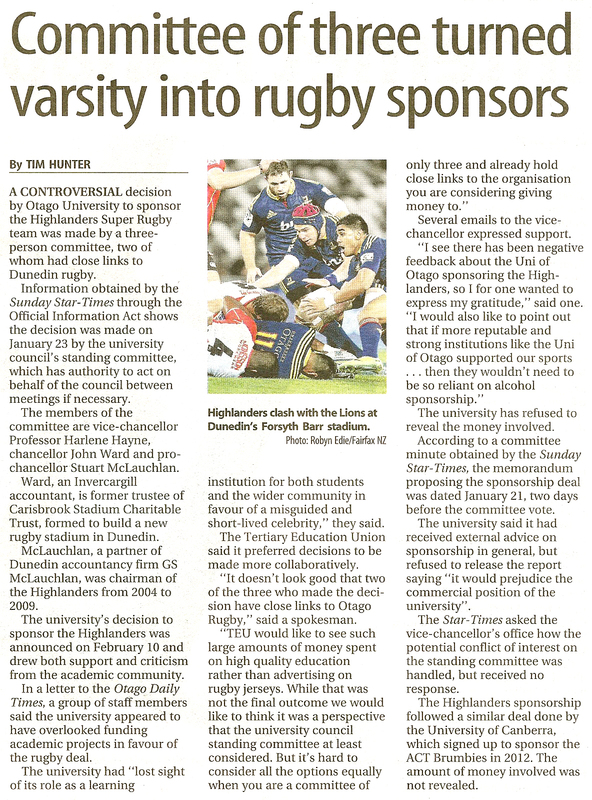 City council vote most interesting in the divide – a sign of better things to come at DCC !? The Dunedin City Council has ruled out throwing its weight behind the Wise Response Appeal, after councillors divided into camps over environmental concerns and fears of party political lobbying. […] Councillors eventually voted 7-5 against the council adding its name to the appeal, and instead decided only to ”note” a staff report detailing the appeal. The Amalgamated Workers Union New Zealand has laid blame for the impending closure of Southern Cross Forest Products squarely at the feet of the Dunedin City Council and local forestry growers. Yesterday, receiver KordaMentha announced 101 Otago-based staff at SCFP would be laid off progressively from mid-June. The results of a nationwide rental housing ‘warrant of fitness’ field trial have been released. 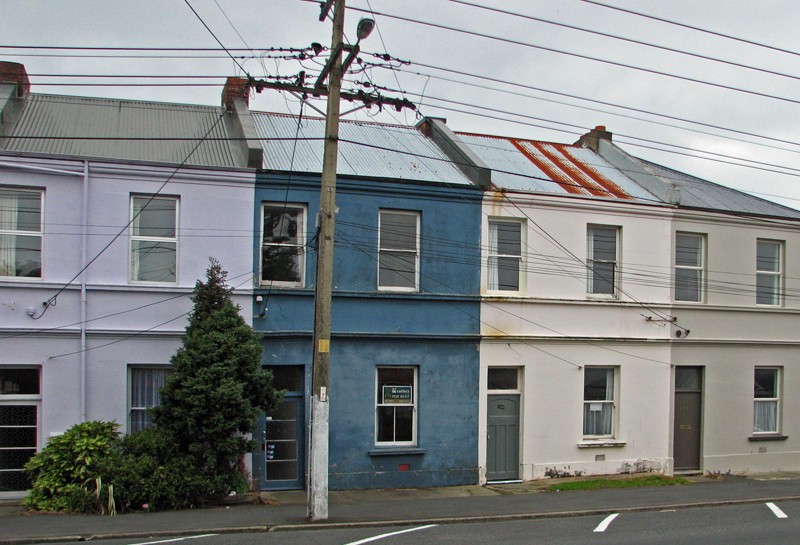 More than 140 rental properties were given the once-over by home assessment experts in Auckland, Tauranga, Wellington, Christchurch and Dunedin earlier this year. The pilot aimed to test whether draft WOF checklists and methods were practical for landlords, assessors and tenants. This is the first step in a collaborative project aimed at making rental housing safer, healthier and more energy efficient. The field trial has not resulted in the immediate issue of a WOF for each home, but it is an important step towards standardising the approach to ensure the credibility of any national WOF scheme. 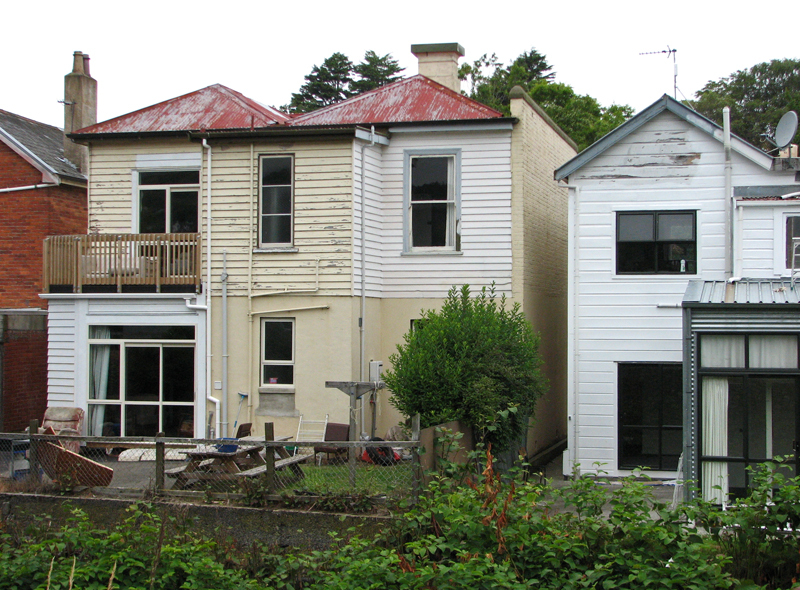 The rental housing WOF field trial involved the Auckland, Tauranga, Wellington, Christchurch and Dunedin councils, the Accident Compensation Corporation (ACC), the New Zealand Green Building Council and the University of Otago (Wellington). The trial tested a range of criteria that could potentially be included in a housing WOF. It aimed to identify aspects such as average assessment times and how to best communicate results to landlords and tenants. The assessment tool was developed by the NZ Green Building Council and the University of Otago, Wellington, with feedback and input from the five councils and ACC. The steering group behind the WOF survey trial says work is now underway to tweak the WOF checklist. ● Landlords surveyed were supportive of a WOF in New Zealand. ● Landlords surveyed said that they were going to undertake work as a result of the new information from the draft WOF assessment. ● 36% of the homes that went through field trial would pass all of the draft WOF criteria with relatively minor fixes ($50 – $150 worth of materials/hardware estimated). Examples of items that are attracting most of the attention during this testing phase are whether houses need a fixed form of heating, such as a heat pump or a wood burner, in order to ‘pass’ the WOF. Similarly, one of the requirements of the trial checklist was that all windows have stays for security and to prevent children falling out – however due to difficulties in assessing these, and landlords saying that they were not keen on security stays, the steering group has agreed to drop them from the checklist. After the inspection system has been refined it will be presented to the participating councils for discussion. Most assessors who were interviewed after the trial said they were willing to make ‘easy’ fixes, while doing the inspections, to make homes compliant. The fixes included installing smoke alarms or smoke alarm batteries, changing light bulbs or adjusting the hot water temperature. Many homes still lack working smoke alarms – despite extensive and ongoing advertising – but the trial also found the overall condition of the homes that participated was good. About 94% of the homes inspected in the field trial did not pass at least one checklist criteria, but most dwellings failed on only a handful of the 31 inspection targets on the WOF checklist. About 36% of homes would pass all the criteria in the draft WOF checklist after just a few minor and inexpensive fixes. ● Share the results of the trial, including reporting back to relevant councils. ● Get endorsement/agreement from participating councils on the next steps. ● Continue discussions with Central Government to work towards one WOF tool for NZ. ● Finalise checklists and methodologies. ● Investigate next steps for introduction of a voluntary WOF scheme. ● The inspection checklist looked at 31 items that covered a wide range of aspects ranging from weathertightness and insulation to ventilation, lighting, heating, condition of appliances and general building safety. ● Wide range of houses participated – from detached to apartments. ● Average time to inspect houses – 51 minutes. ● The majority of houses ‘failed’ on only a handful of checklist items. 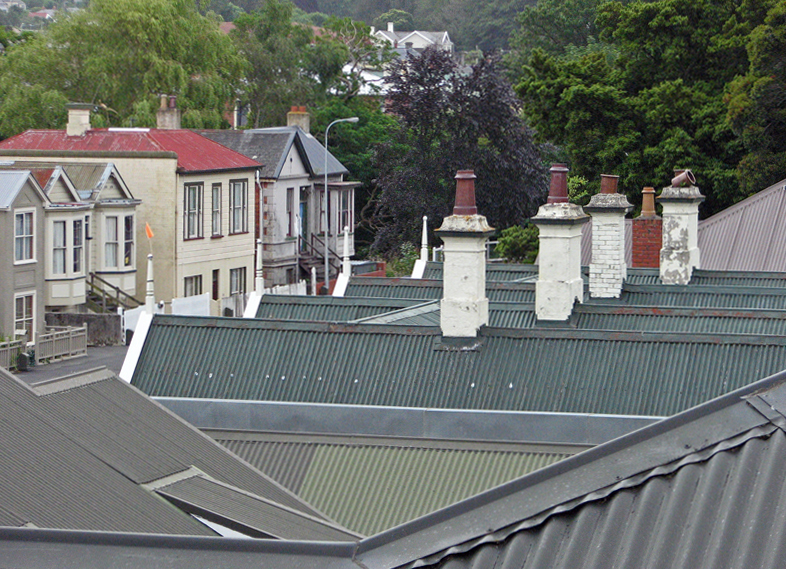 None of Dunedin’s houses will pass a rental warrant of fitness if the standards used during a recent trial of scheme are applied. The inspections, carried out by home assessment experts, looked at weather-tightness, insulation and ventilation, lighting, heating, condition of appliances and general building safety.